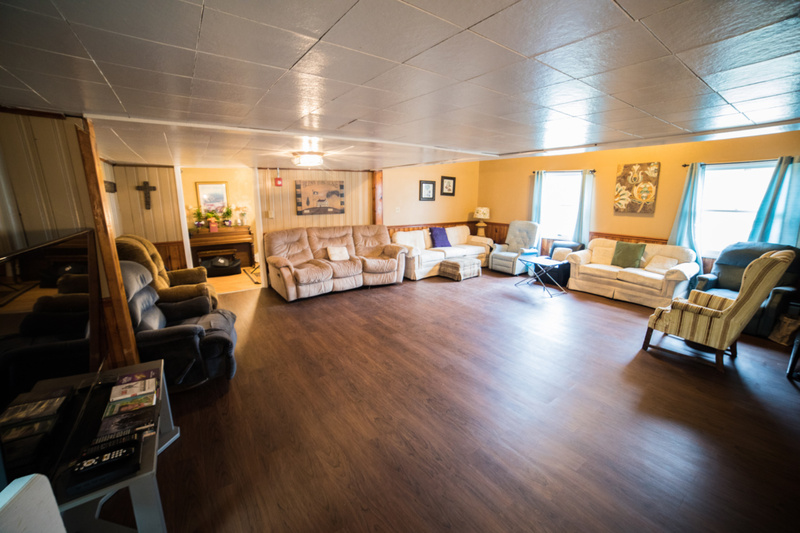 At the AMITY Slippery Rock Personal Care Home, residents get involved in a social setting that promotes their health and independence. Our residents enjoy all the local activities that Slippery Rock has to offer. There are also dining and shopping options for outgoing seniors. Doctors and pharmacies are also conveniently close by in case of an emergency. 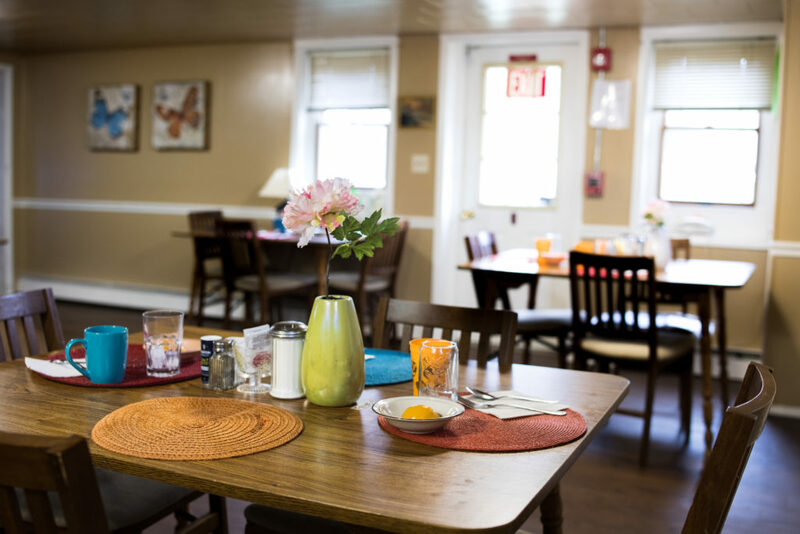 AMITY Slippery Rock Personal Care Home meal plans that are prepared with fresh ingredients daily from specially designed menus. We seek out local farms for fresh produce and dairy to support local growers. Our community fosters an environment that embraces our residents and their families with an atmosphere of belonging. We value the caregivers' involvement in the lives of our residents. 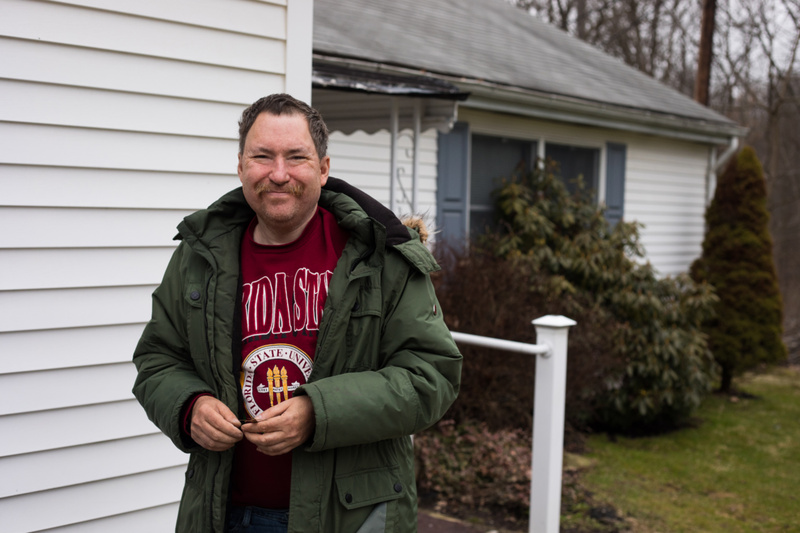 Our staff members are trained, experienced caregivers who have been working at this community some for over 10 years. 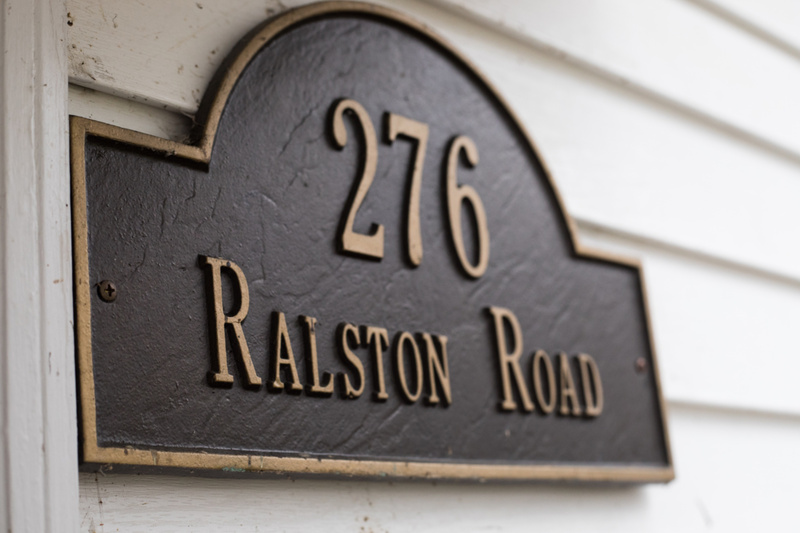 We provide a friendly peaceful home with a variety of options to suit every resident. 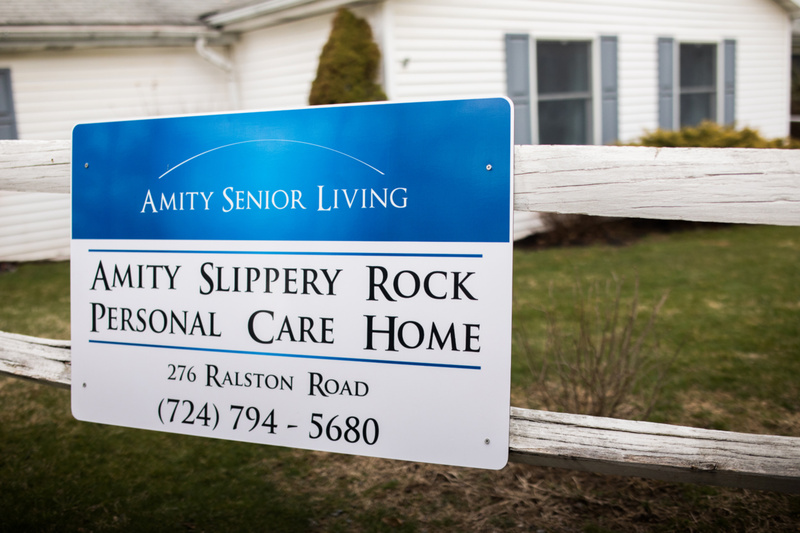 Each AMITY Slippery Rock Personal Care Home resident is treated as an individual and every effort is taken to provide them with the best in personal care services. If you are interested in learning more about our senior living facility, please contact our team TODAY!